Award winning Hot Sauces, Salsa’s, BBQ, Spices, Rubs, etc. Sampling over 200 items daily. 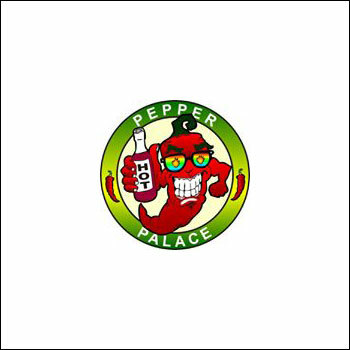 Pepper Palace encourages a fun and fiery environment for everyone. We believe that food should be memorable with taste that consumes you inside and out creating a Spice Life experience!